The Historic Four Corners is composed of the 1884 Herkimer County Historical Society Suiter Building Museum, the 1834 Herkimer County Jail, 1873 Herkimer County Courthouse, and the 1834 Herkimer Reformed Church, all listed on the National Register of Historic Places. Tours of the Society's Museum are free and open to the public. Hours are Monday-Friday, 10:00 a.m.-4:00 p.m. and during the months of July and August on Saturdays from 10:00 a.m.-3:00 p.m. Special tours of the other buildings need to be arranged ahead of time. Visit Lil' Diamond Cruises online for information. Visit Remington Arms online for information. The Little Falls Antique Center is located on the Mohawk River and the Erie Canal at 25 West Mill Street. Visit the F. X. Matt Saranac Brewery online for information. Visit Fort Stanwix and learn how the American victory directly contributed to the British defeat at Saratoga in 1777; setting the stage for westward expansion through New York. 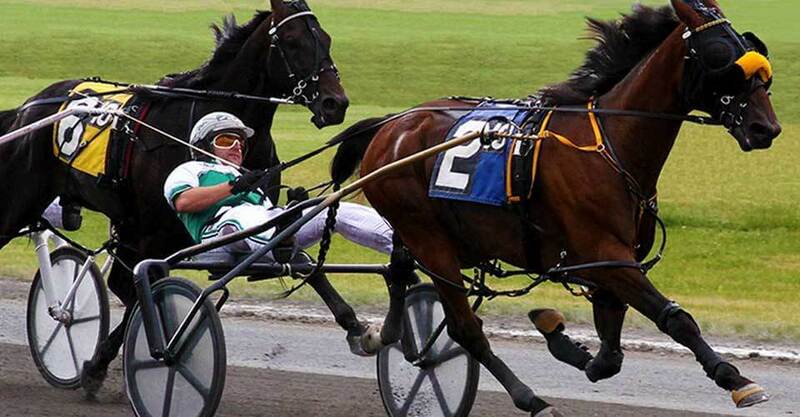 Vernon Downs Harness Racing offers video gaming and live harness racing. The bridge is located 0.1 miles southeast of junction NY29A on NY29, then 0.1 miles right on Fairview Rd. in the village of Salisbury Center. See over 200 animals at the Utica Zoo. The Adirondack Scenic Railroad offers many different scenic train excursions departing from Utica's Union Station, Thendara Station near Old Forge, Saranac Lake Union Depot and Lake Placid Station in the beautiful Olympic Village of Lake Placid, New York. Check out the Old Forge area attractions. Discover New York's historic capital city. The Fly Creek Cider Mill & Orchard is a historic, water-powered mill on the banks of Fly Creek in the heart of beautiful Central New York, only three miles northwest of Cooperstown. The Museum of Art offers 20 galleries. The casino includes over 80 table games and 2,400 instant multi-games machines. Check out the Cooperstown area attractions. Visit the New York State Fairgrounds online for information on the fair or other events. The International Boxing Hall of Fame is located in Canastota, New York. Historical attractions include the history of General Herkimer and the Battle of Oriskany, The Herkimer Family and the Mohawk Valley Germans, The Garden, and The Site and Its Programs. Some programs include Sunday afternoons (from Memorial Day to Labor Day) costumed staff and volunteers engaged in household and farm activities, "Sugaring Off", a lively recreation of colonial maple sugaring bees, is held on a Sunday in late March or early April, "An old-fashioned Apple Bee" is held in late September, and educational programs for students of all ages are offered year-round. See the Herkimer Home website for further information. 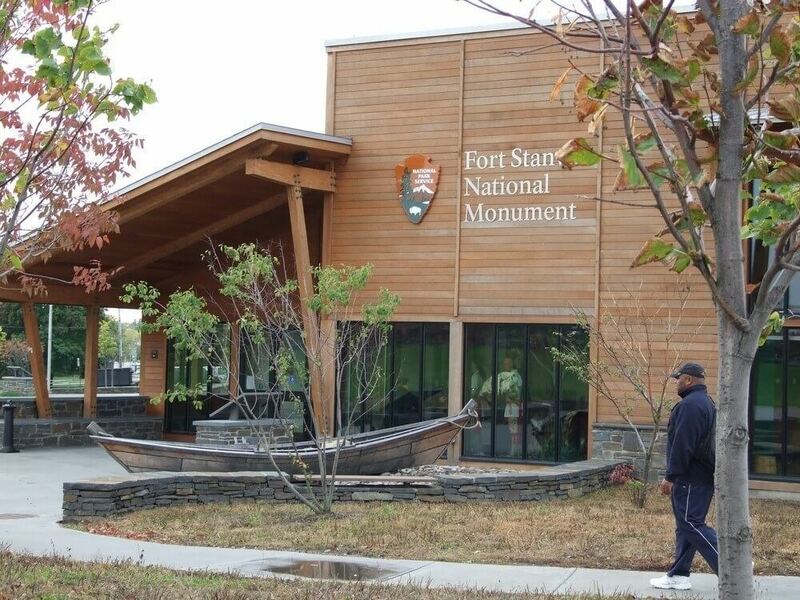 ExpERIEnce The Northeast's Premier Visitors Center. Shop from 60 manufactured legacies of central New York; dine at our Waterfront Grill " A Gem of a Culinary Experience"; cruise on the Erie canal aboard Lil' Damond II or III; receive Regional Tourist Information at the Visitor Center. Call for more information 315-717-0077. Visit the National Baseball Hall of Fame website for information.